Please contact the organisers as shown for further details of any event. Details: The Engineering Testing Show brings together engineers and managers with a professional interest in all aspects of testing. Details: The conference will consider mathematical, computer science and engineering developments that use HPC in engineering analysis, design, and simulation. Engineering is interpreted in its widest sense to include aeronautical, civil, mechanical, electrical, materials, bioengineering, geotechnical, structural and environmental fields. Details: RIA members can register at the same rate as IMechE members (Member, Supporting Organisation rate). 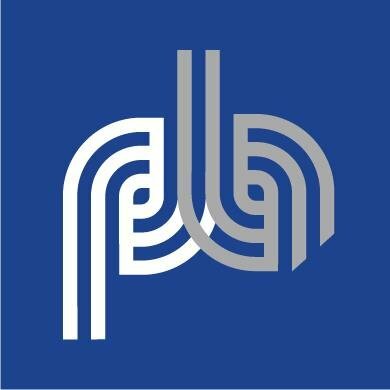 Details: On behalf of Porterbrook Leasing, Rail Forum East Midlands is delighted to invite supply chain companies to a half day conference to learn more about the opportunities available to those organisations wanting to work with Porterbrook. This half day conference will include – an overview of the current rolling stock leasing market; – an update on Porterbrook’s future strategy and plans; – how to engage with Porterbrook; – specific ‘needs’ and challenges where supply chain support is required; – opportunity for Q and A with the Porterbrook team. 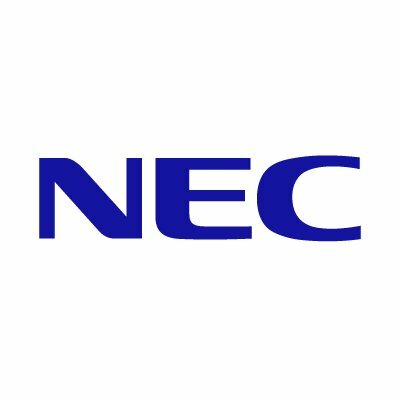 Details: The next NEC Annual Users’ Group seminar takes place on Monday 17th June 2019 at the renowned One Great George Street; the iconic Grade II listed building and home to the Institution of Civil Engineers. The flagship event looks to celebrate the successes of past NEC projects and the focus on future industry collaboration efforts. With an emphasis on key international projects to showcase progress, challenges and developments for NEC. Details: Transport-Led Development in Wales returns this year with the latest update on key transport-led projects under development, new areas due to benefit from investment, and discusses future solutions for further unlocking connectivity and growth in the region. Featuring expert insight from the rail, road, port, and bus sectors to define a joined-up transport strategy for all of Wales and promoting connectivity throughout the whole transport network. 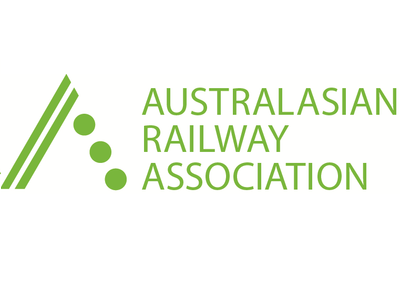 Details: This conference will delve into challenges facing the rail sector including investment, increasing passengers and implementing technology into an aging infrastructure. In the midst of the biggest rail investment since the Victorian times the Future of Rail will explore the generational projects, international case studies and discuss the role of technology in the sector. This event provides plenty of opportunities to discuss the challenges in the sector, ask the major clients your burning questions and network with key individuals from the rail industry. Details: UK Rail Station and Development brings together the rail and property sector to explore how to deliver station projects, of all scales, that maximise the related commercial and development opportunities, and create local growth. The event will bring together all parties involved with delivering station improvements to provide insight on how to improve delivery, better align timescales and manage risk throughout the process. Details: Rolling Stock Networking events give companies of all sizes active in the passenger and freight rolling stock sector an unmissable opportunity to meet customers and suppliers by taking part in a truly vibrant international event in the heart of the industry in Derby, UK. 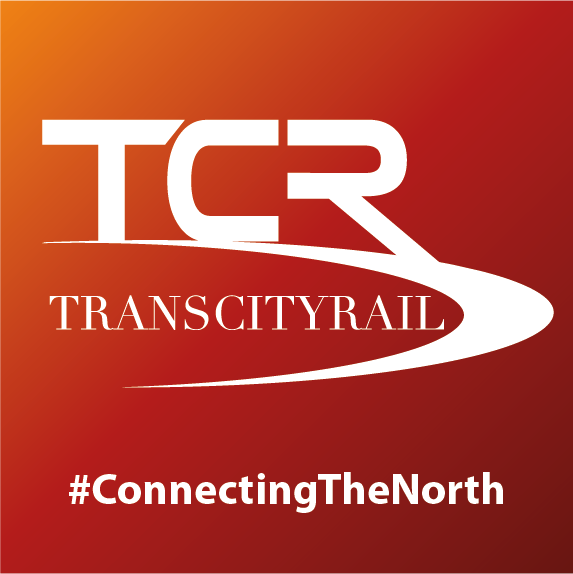 Details: Since 2014, TransCityRail has been helping to shape the future of rail investment in the North. After our success in the North, we have received an outstanding amount of demand for this kind of event in the Midlands. Details: Rail Live is the only exhibition bringing the entire rail industry together in a real railway environment. With over 250 exhibitors and 6000 visitors each year, it is the one event to showcase the UK rail industry to the world. 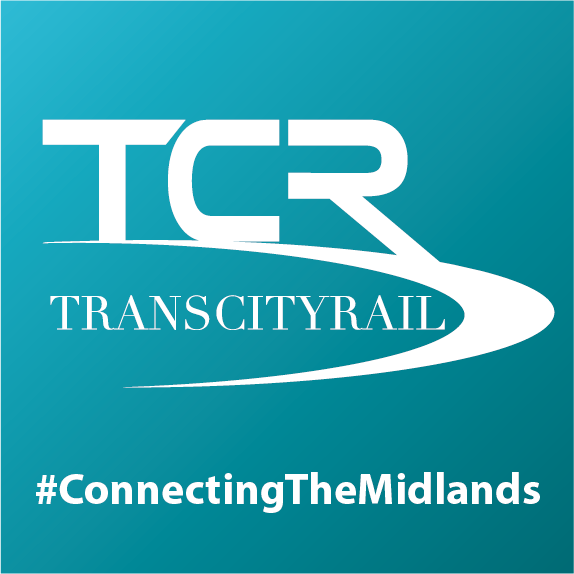 Details: TransCityRail has connected over 4800 remarkable men and women responsible for designing, building and operating the rail industry of the north. It creates a unique opportunity for buyers and suppliers to network, collaborate and trade.